The mechanics at CMC Diesel are experienced and qualified to perform services and repairs on all diesel and gas engines. With over 20 years experience, you can count on CMC Diesel to get the job done right, with excellent service that you can trust. Very Professional and outstanding service! 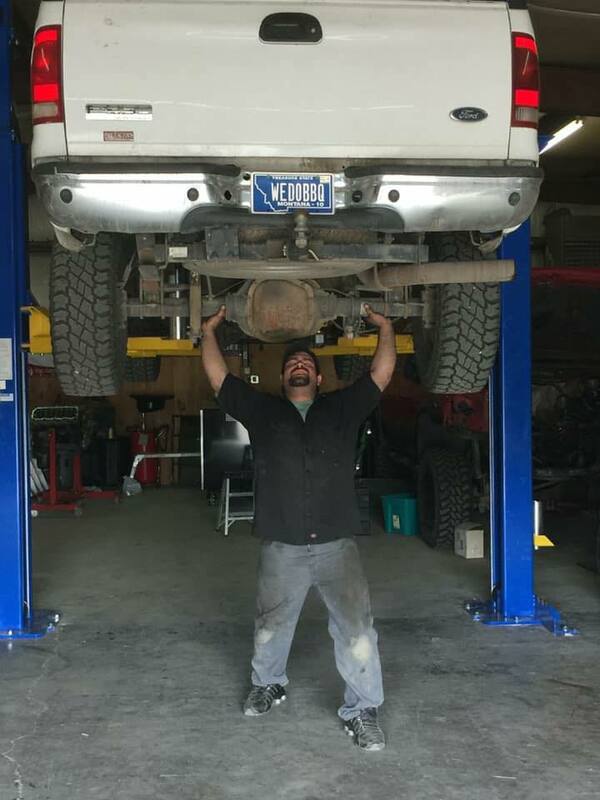 Clay manages the shop, supervises the mechanics, and does full automotive repairs. He obtained his bachelors degree in diesel mechanics from MSU Northern before moving to Big Timber and starting CMC Diesel. He has over twenty years experience repairing diesel and gas engines, including boat, motorhome, and van engines. Melissa manages the office, including scheduling, payments, and all record keeping. Call her to schedule an appointment: 406.932.5021.